A motion-controlled Kinect game for physiotherapy. 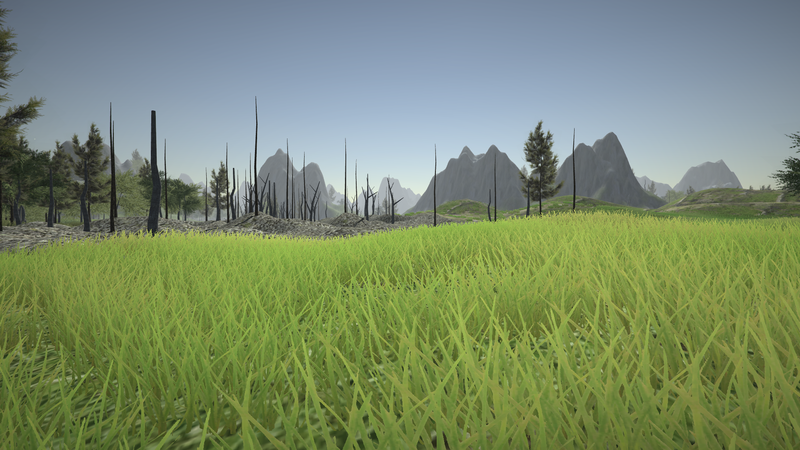 Explore a procedurally-generated world, made just for you. 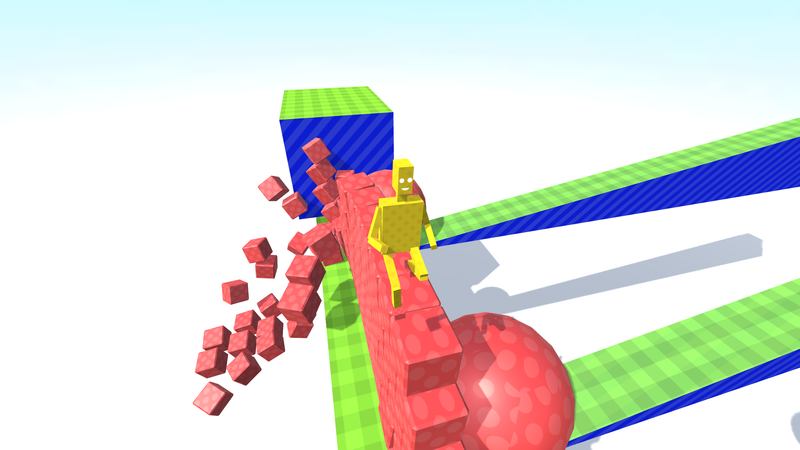 A physics-driven 3D platformer for PC, featuring procedurally animated characters. Available on Steam.